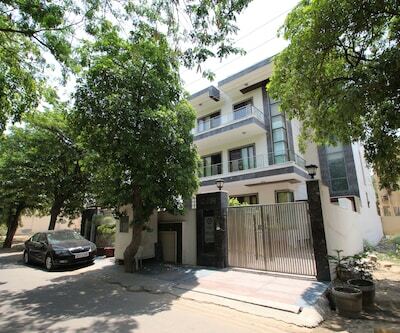 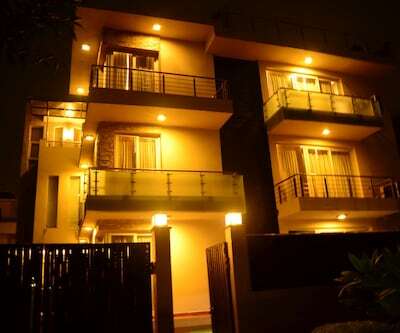 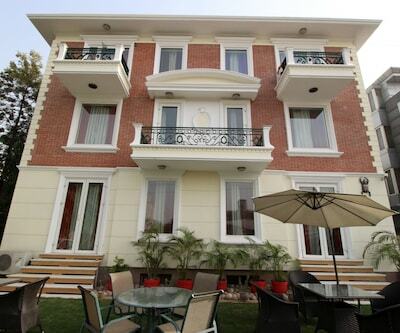 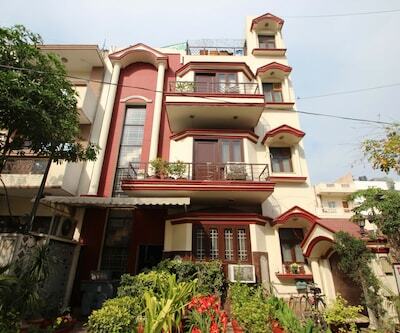 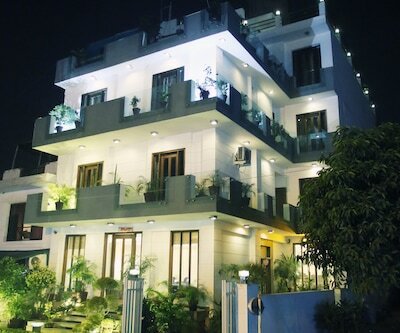 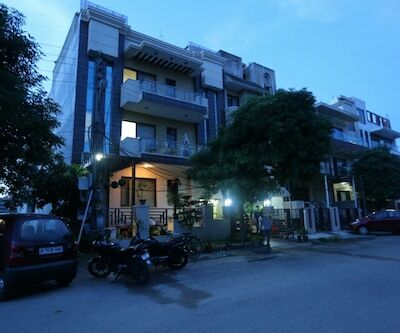 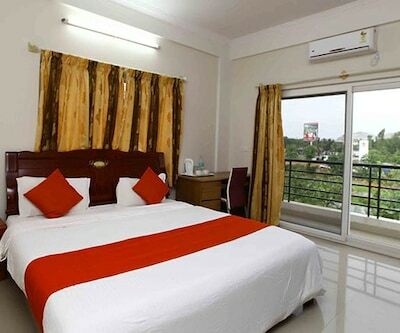 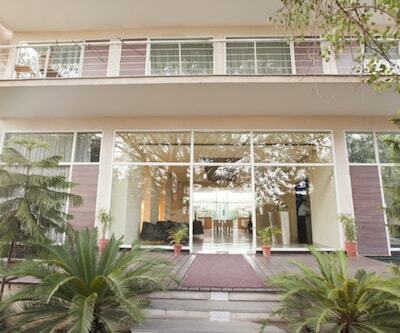 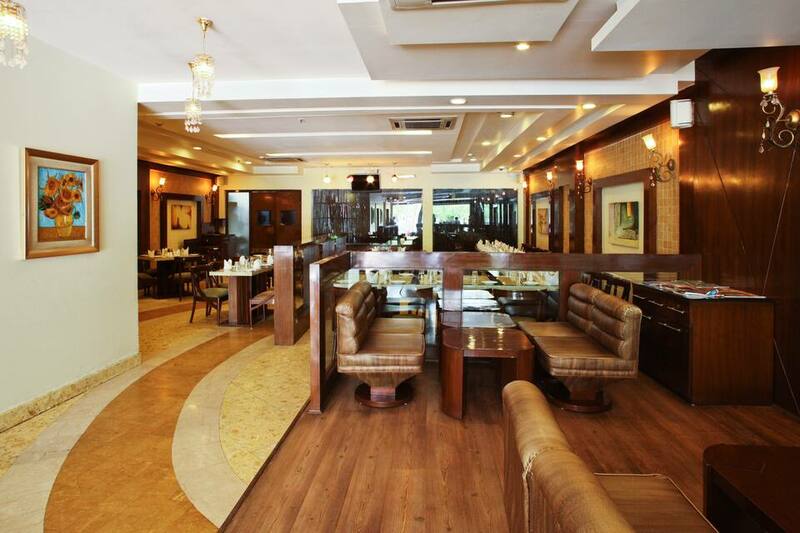 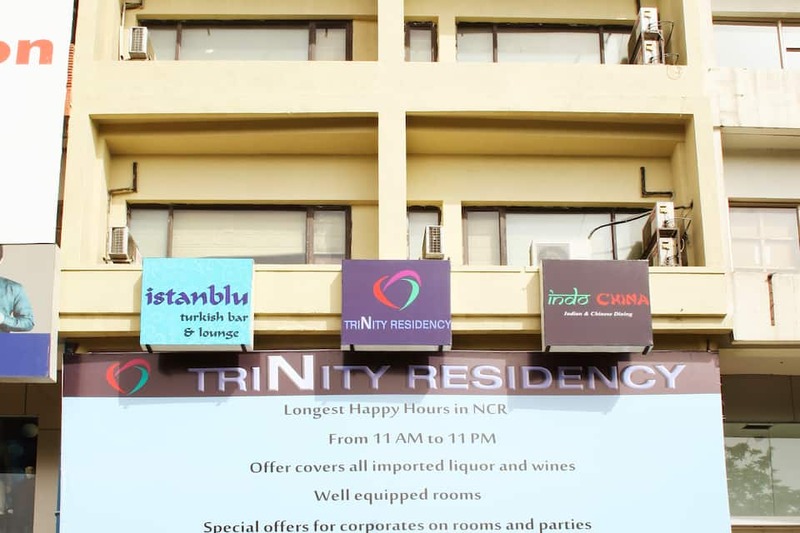 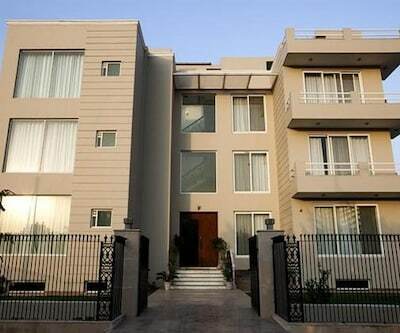 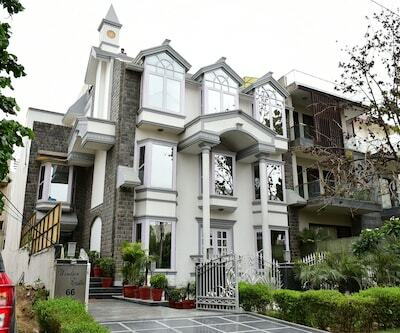 Trinity Residency is provides Wi-Fi connectivity and breakfast services to its guests. 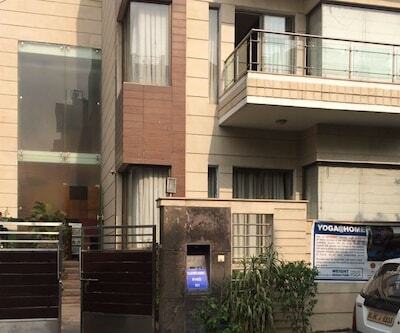 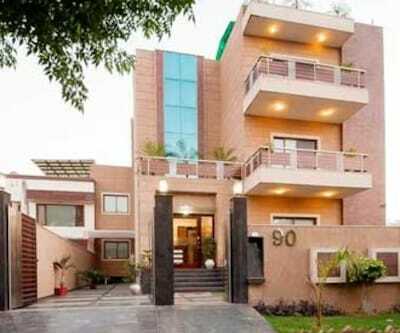 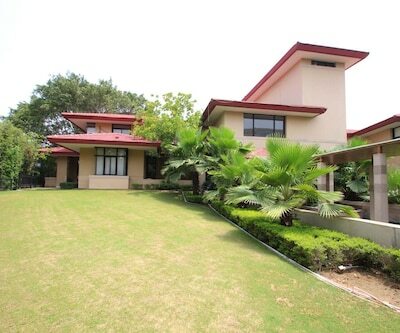 It is located at 4 km from the Kingdom of Dreams and 1 km from the Govt. 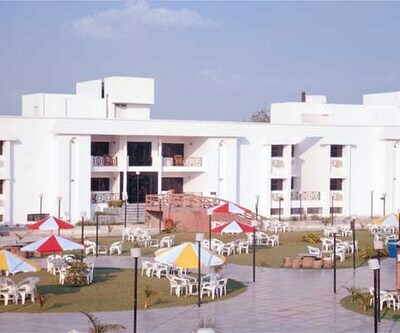 Degree College Bus Station. 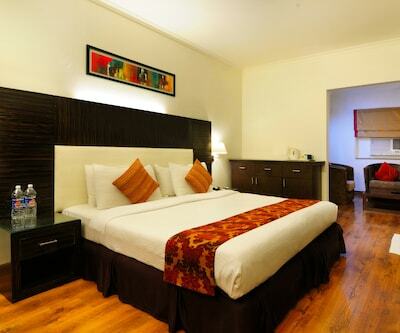 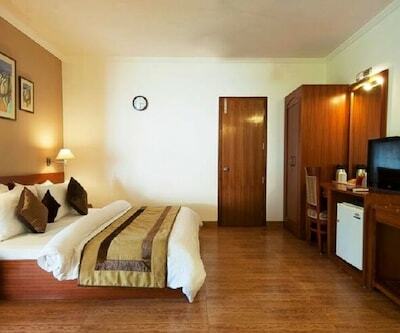 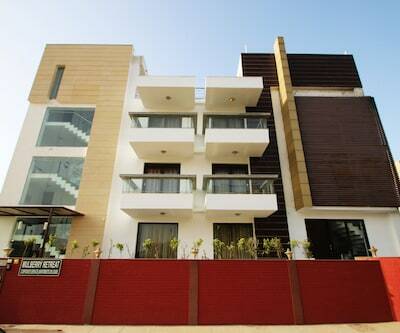 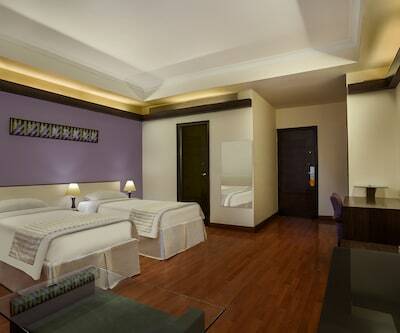 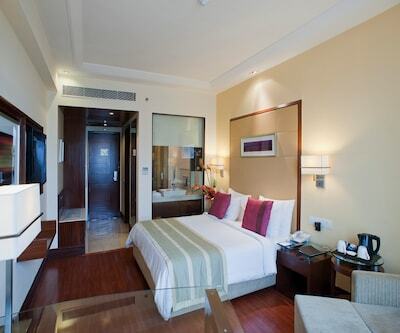 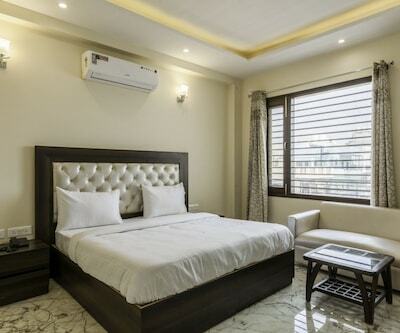 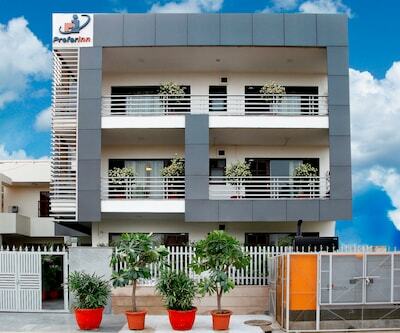 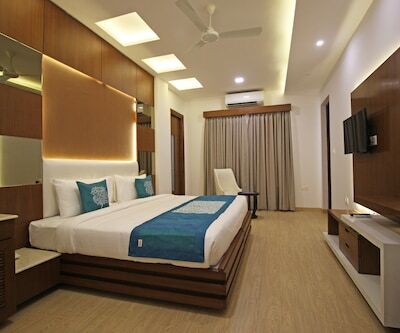 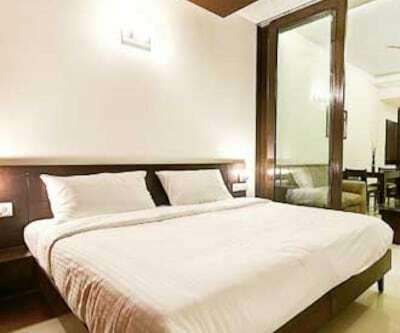 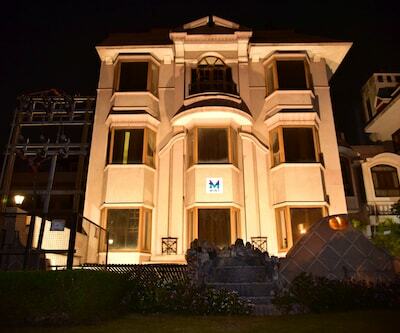 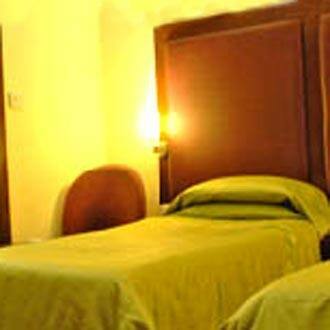 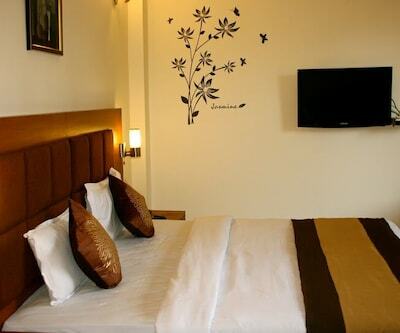 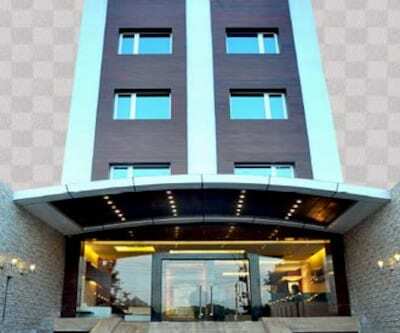 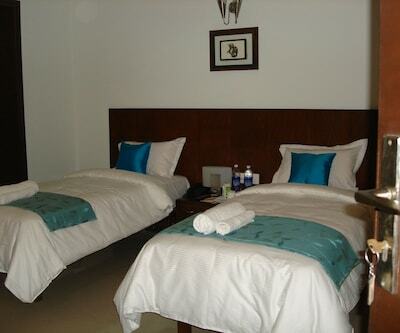 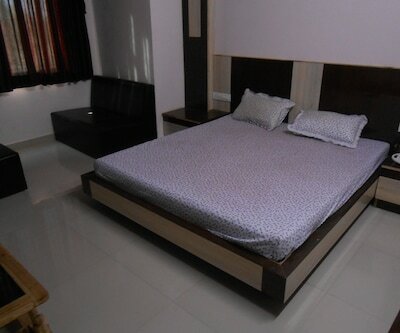 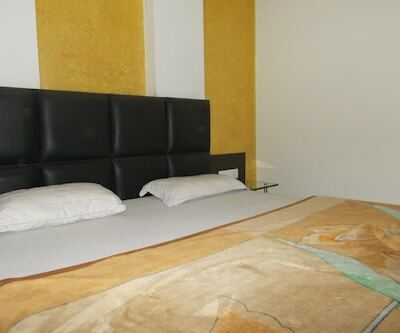 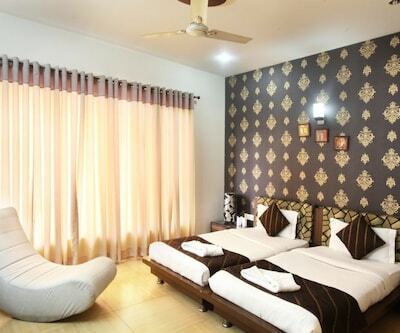 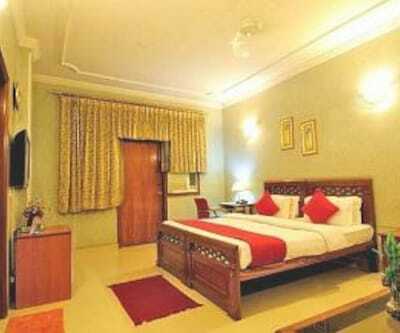 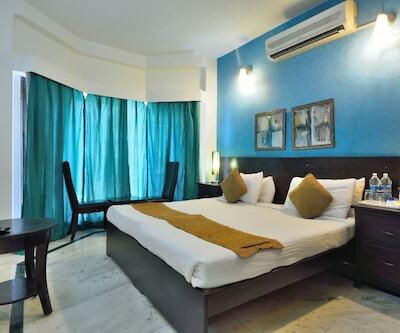 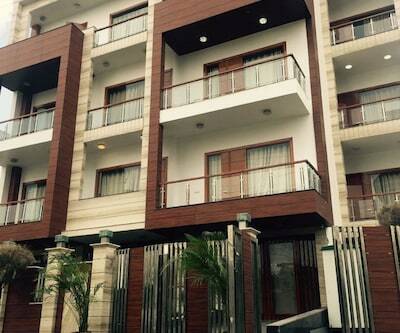 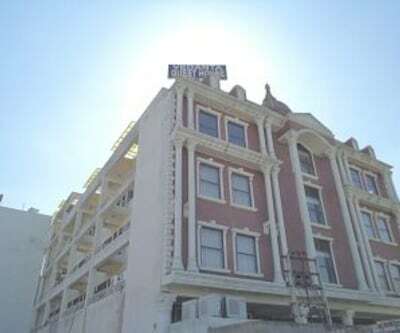 Each room has an attached bathrooms, AC and TV with premium channels. 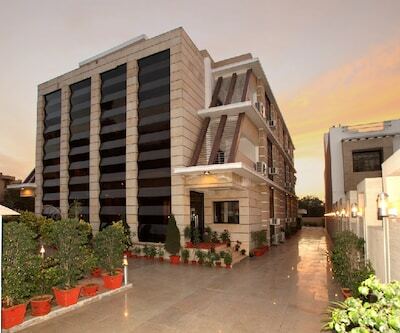 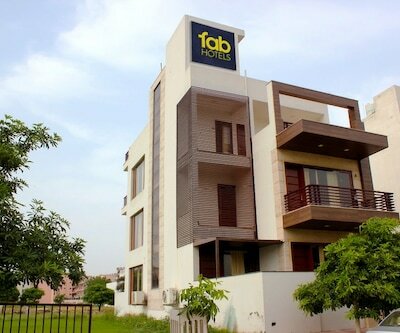 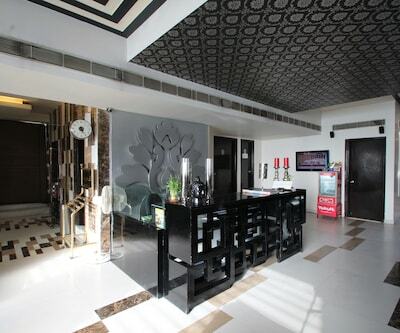 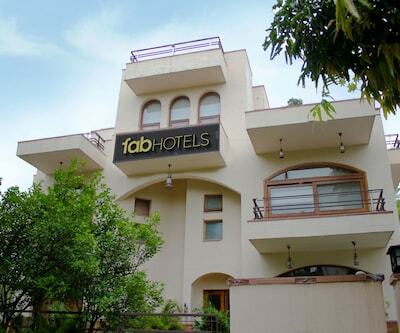 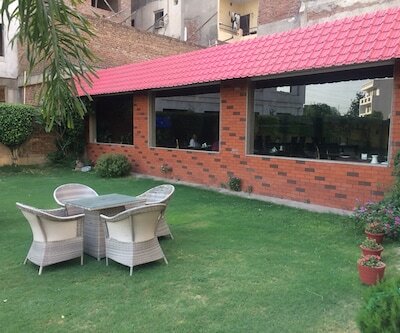 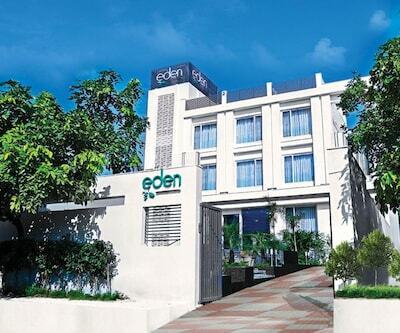 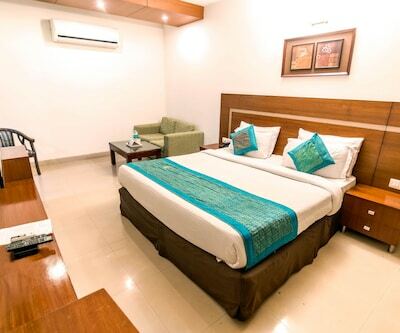 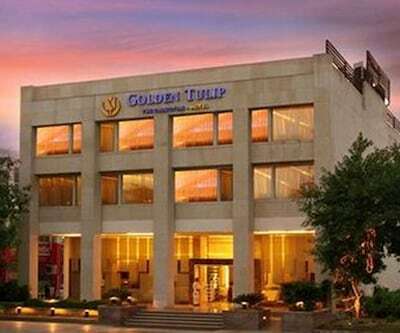 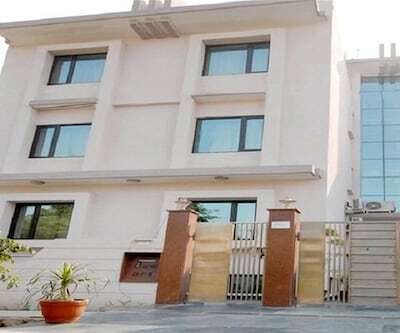 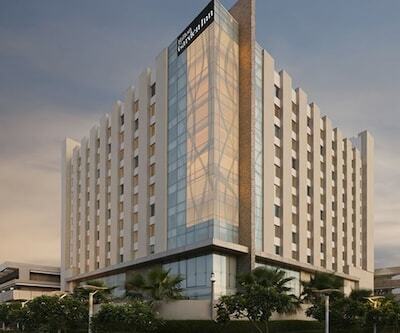 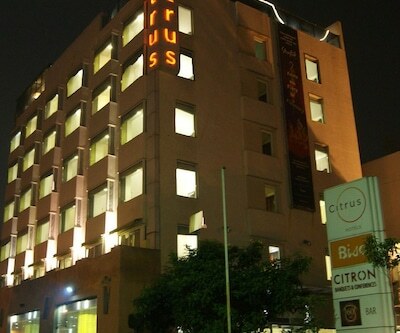 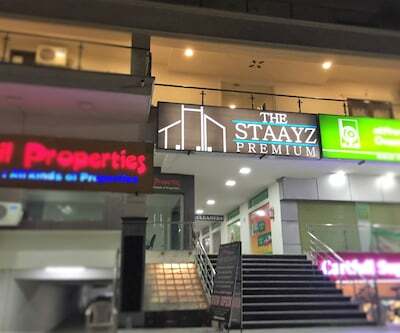 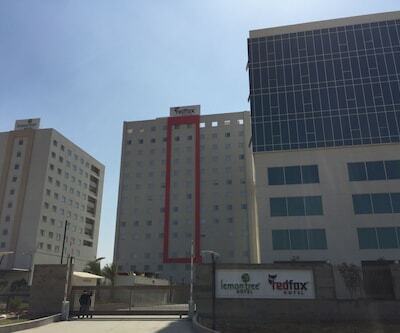 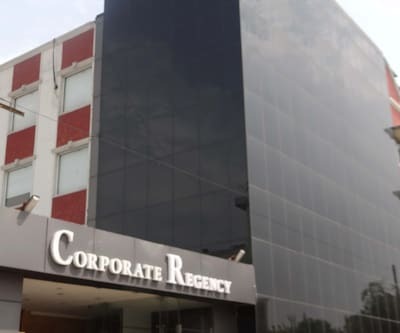 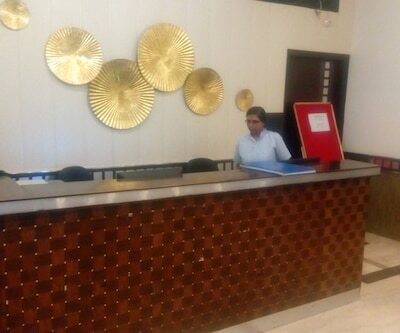 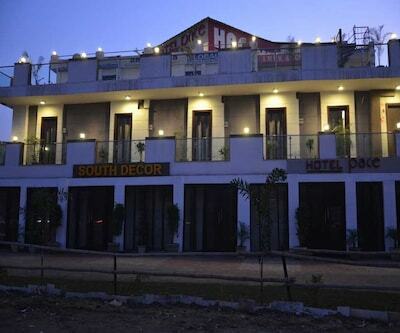 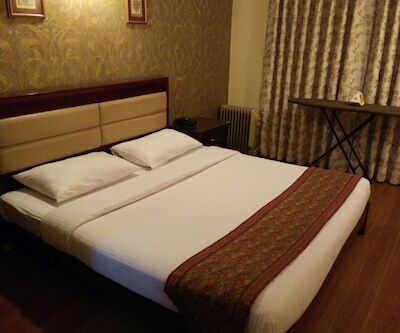 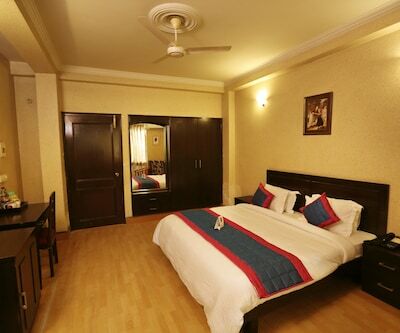 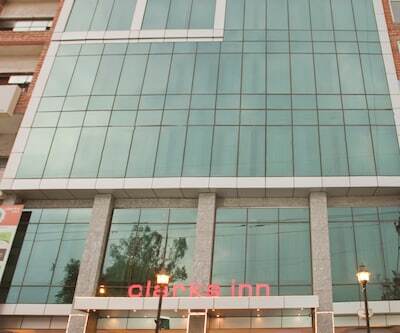 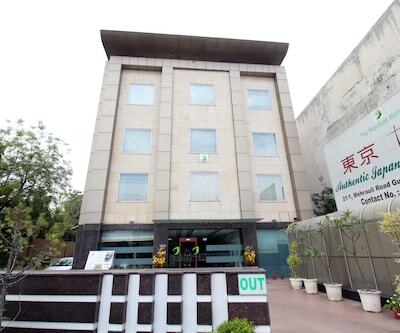 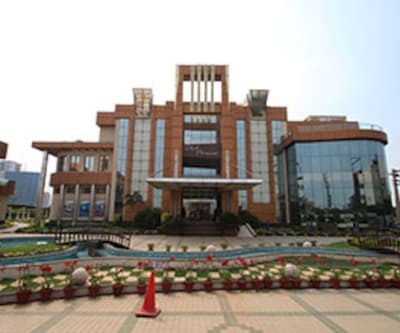 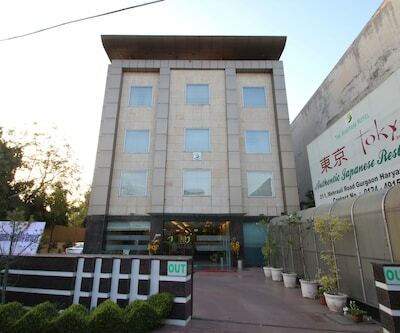 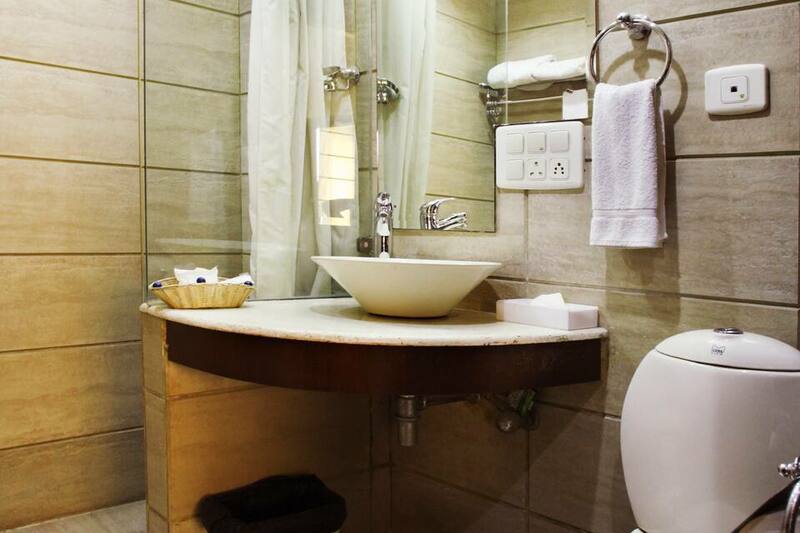 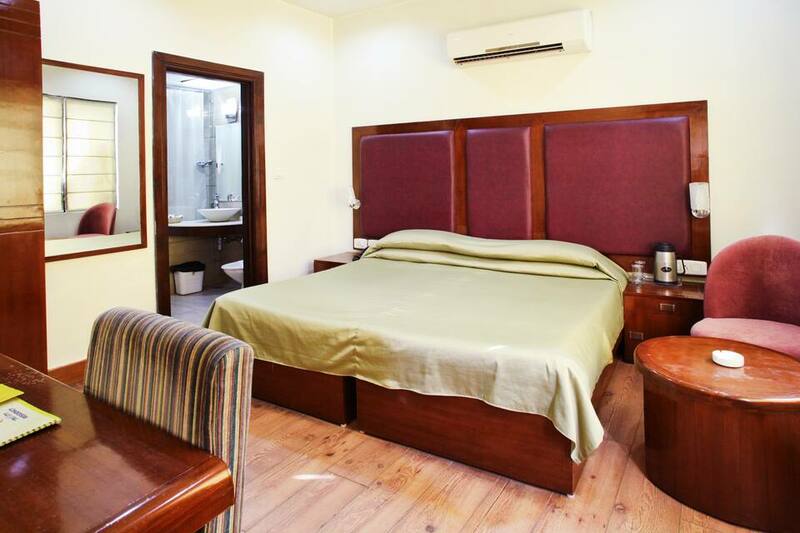 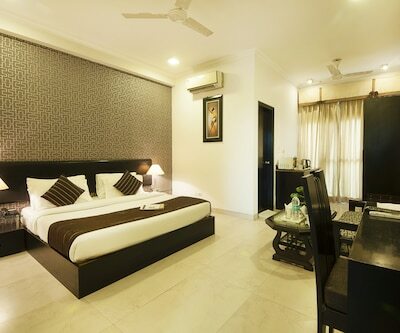 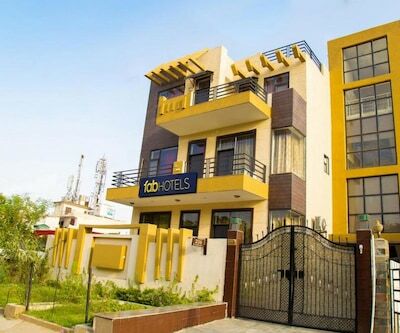 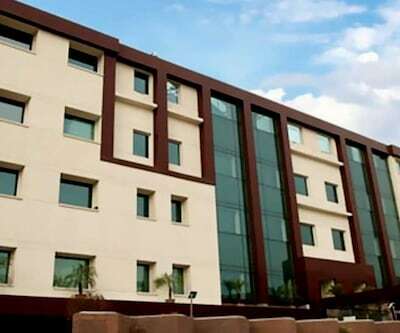 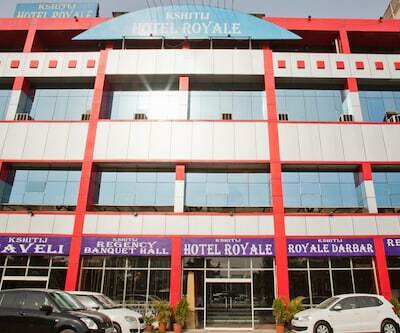 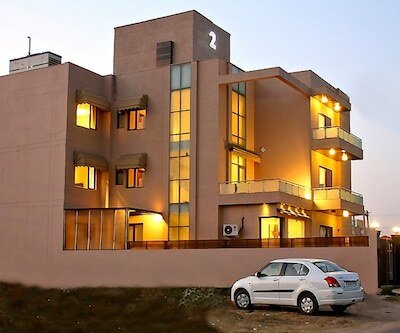 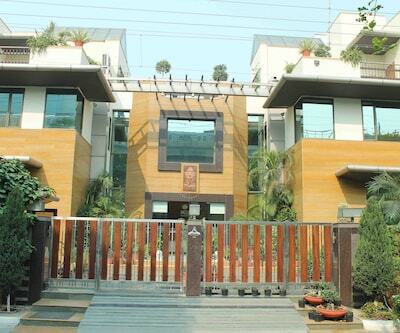 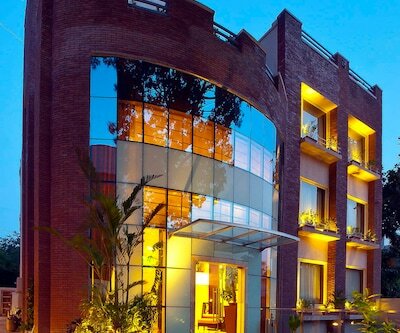 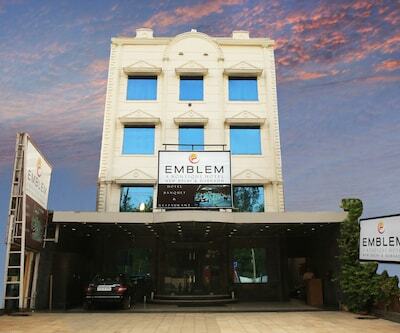 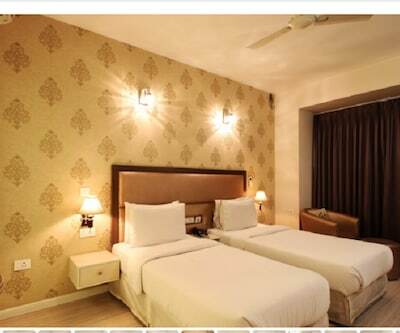 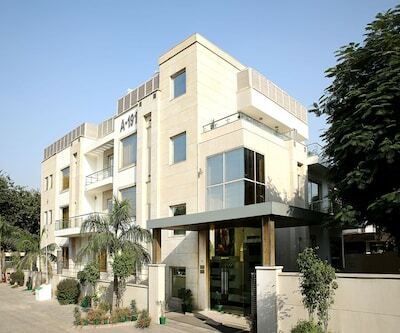 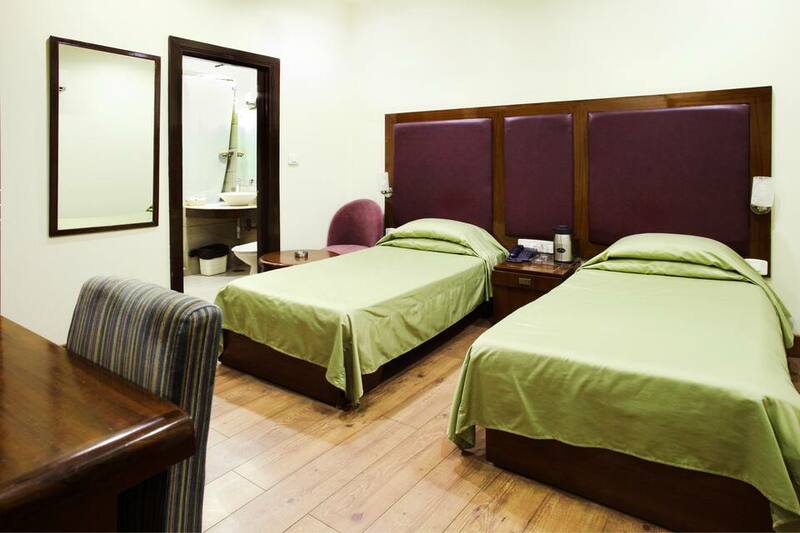 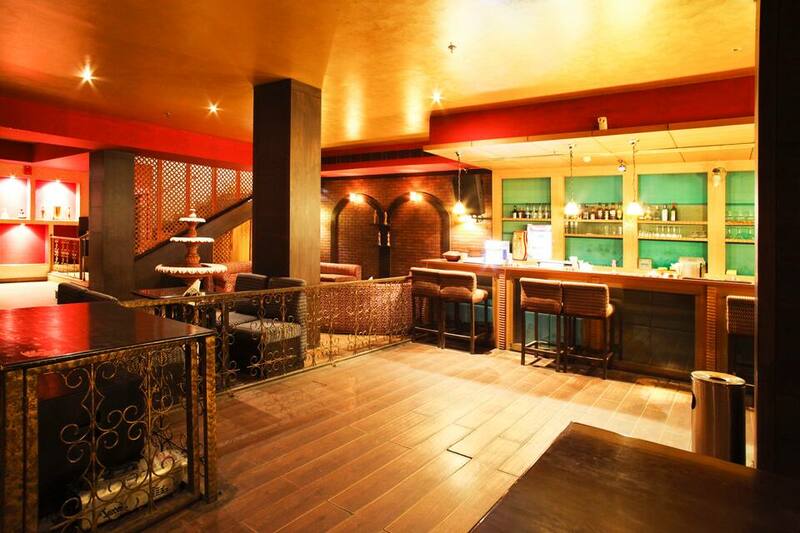 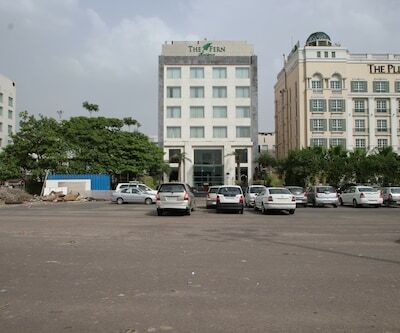 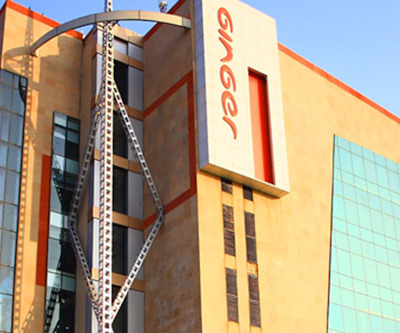 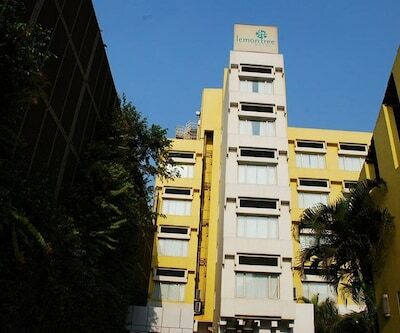 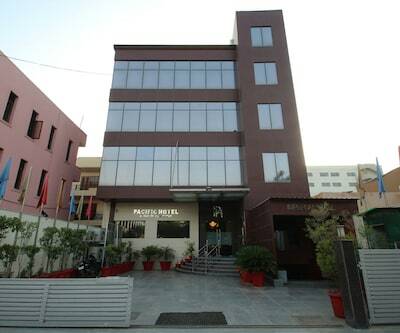 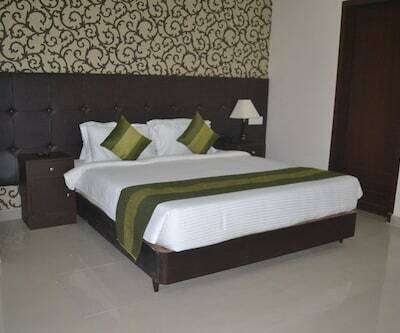 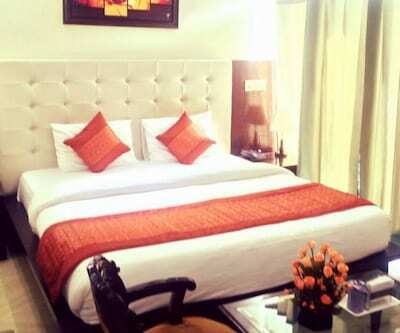 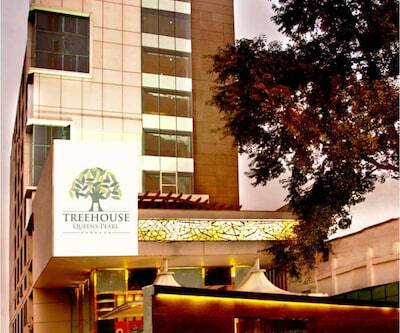 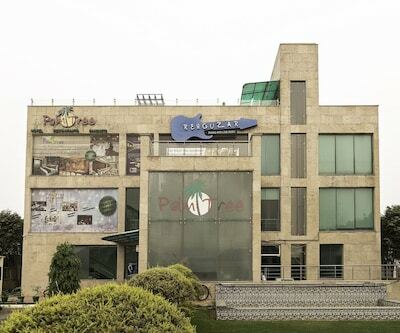 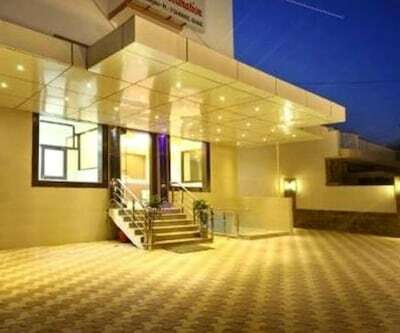 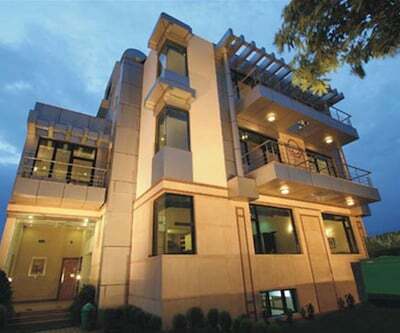 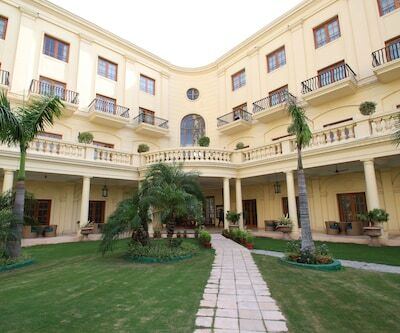 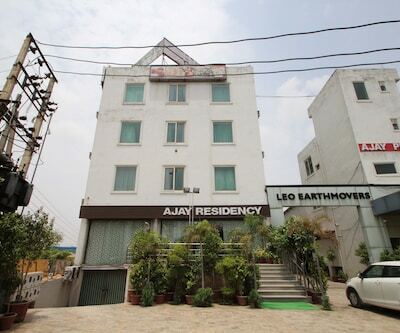 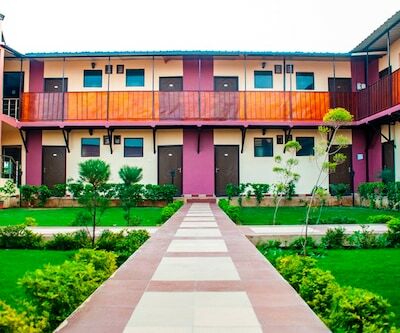 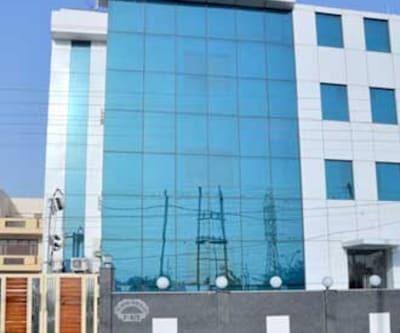 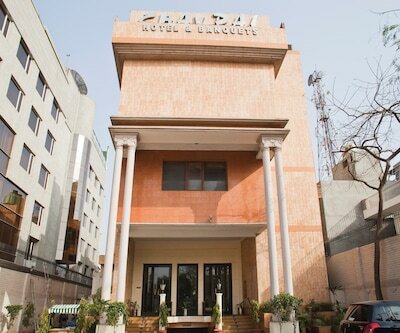 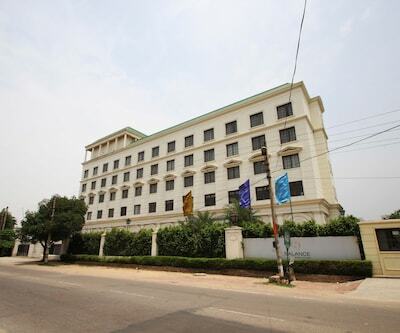 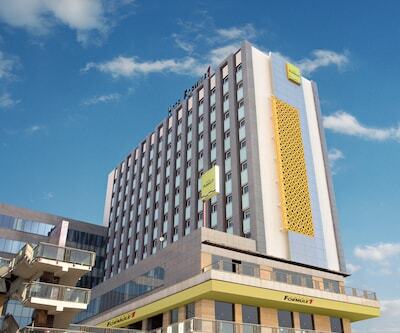 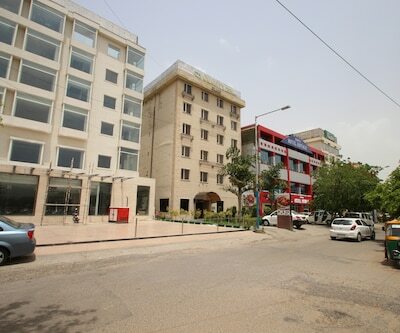 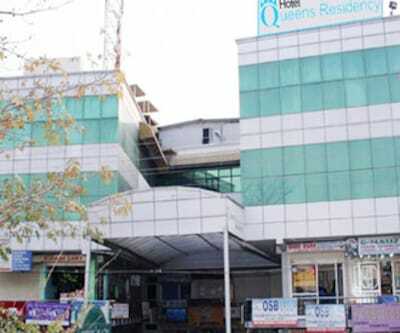 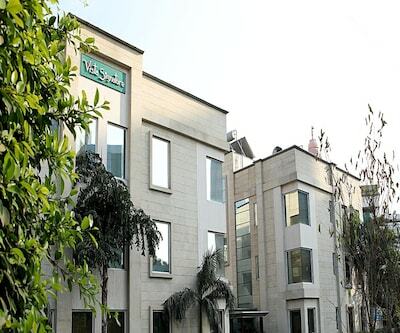 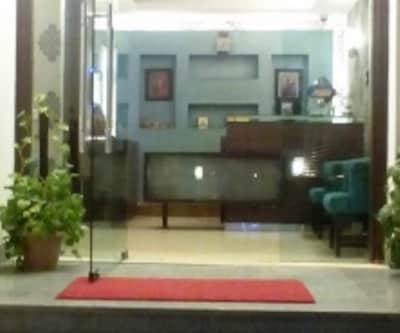 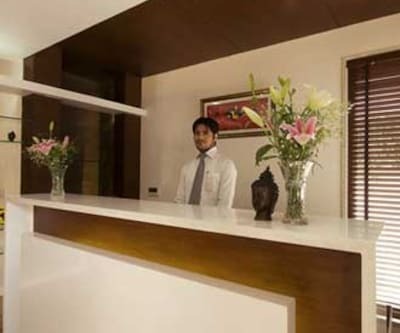 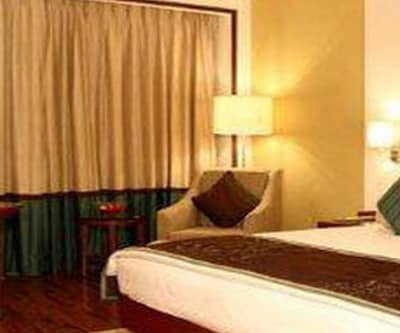 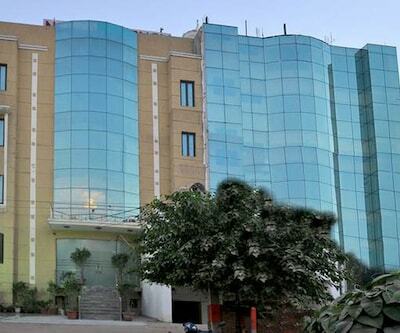 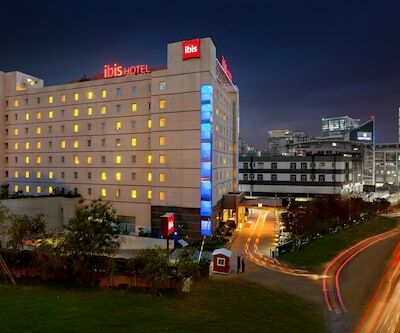 Guests can also avail free bottled water, toiletries, and newspapers.This hotel in Gurgaon has a restaurant, bar, and fitness center on its premises. 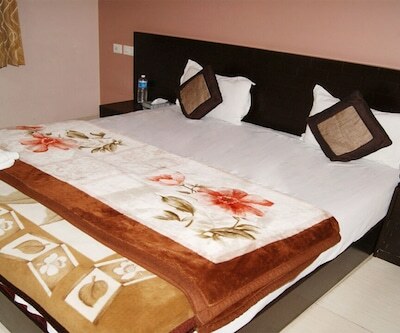 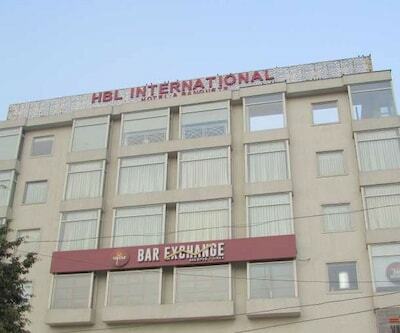 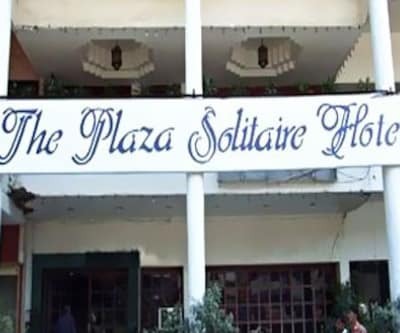 It provides room service, laundry service, currency exchange, housekeeping services, wake-up calls, and medical services. 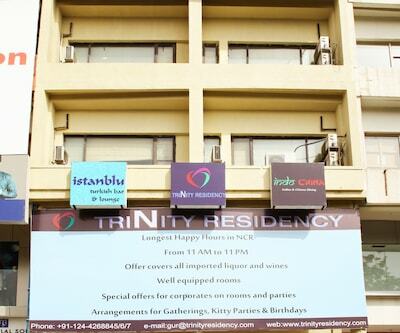 Trinity Residency offers airport transportation to guests. 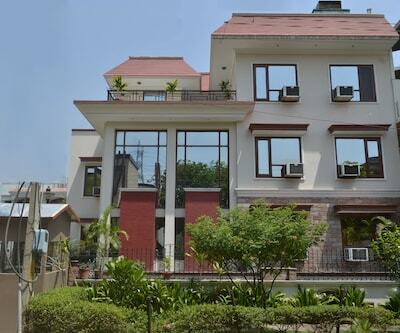 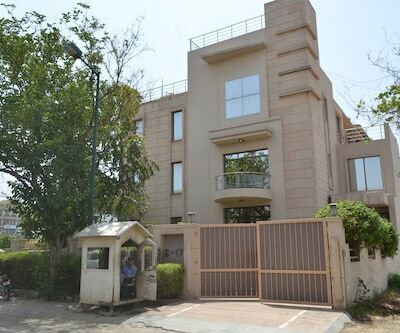 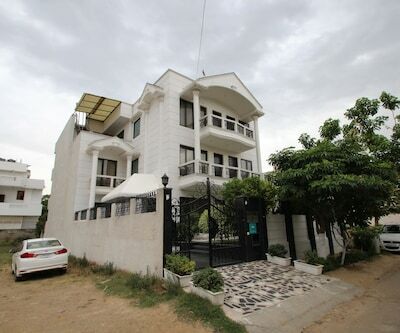 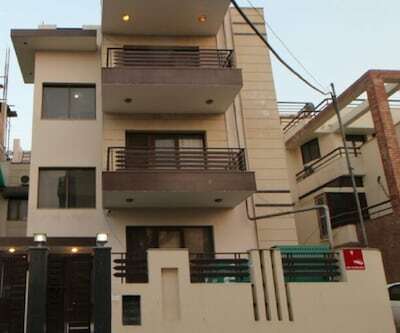 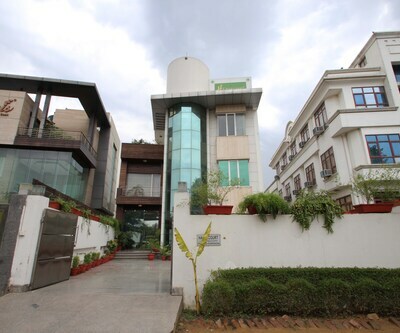 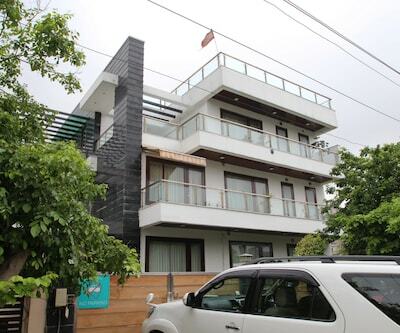 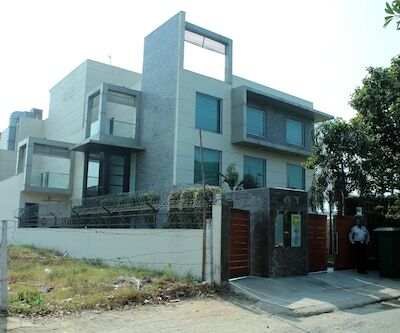 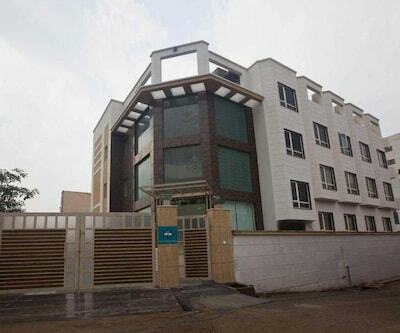 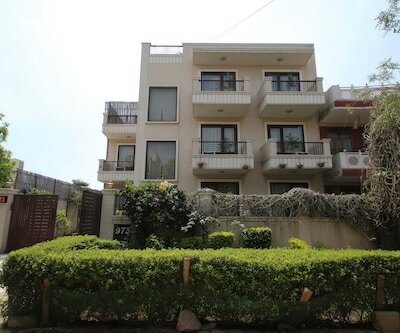 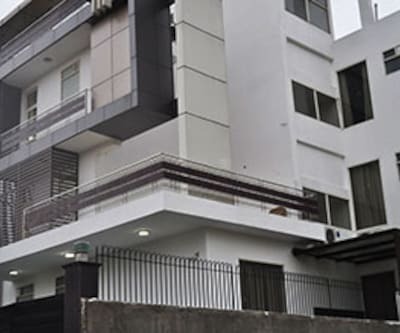 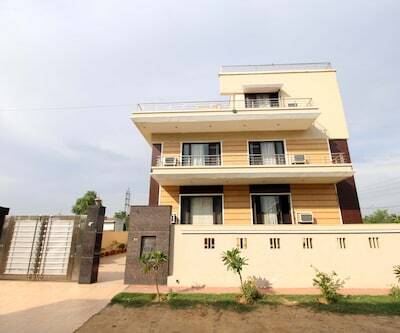 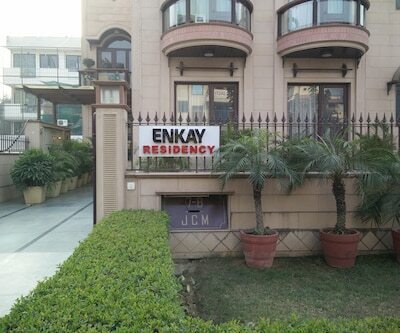 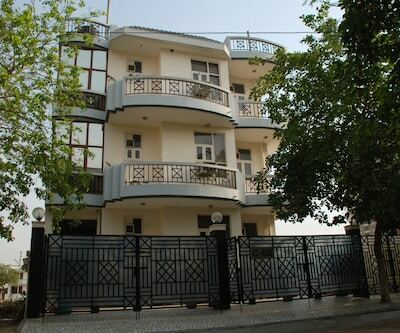 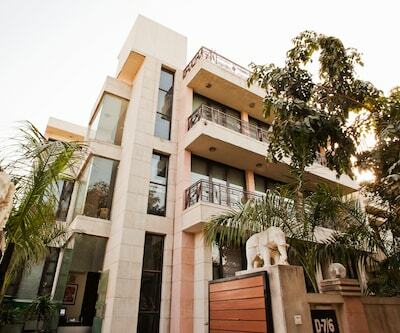 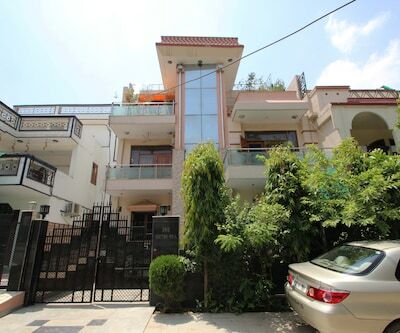 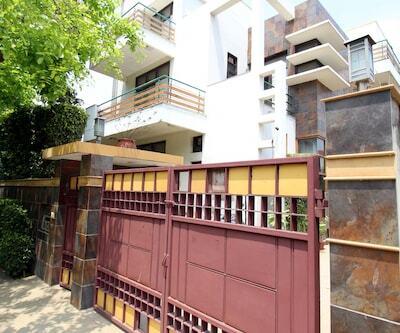 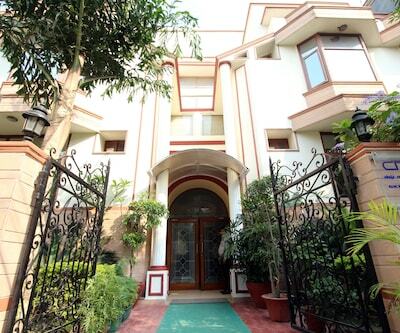 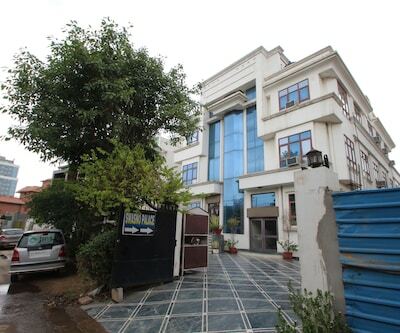 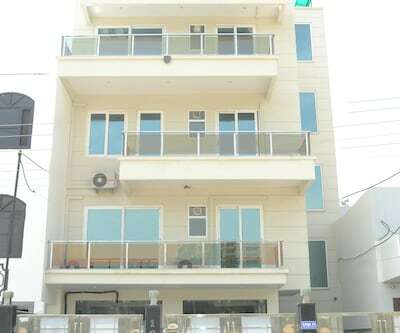 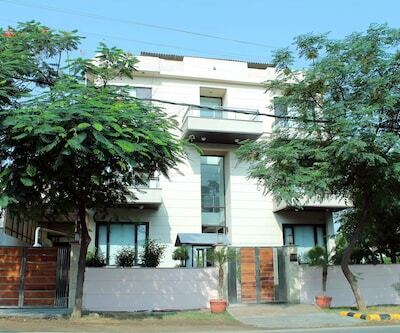 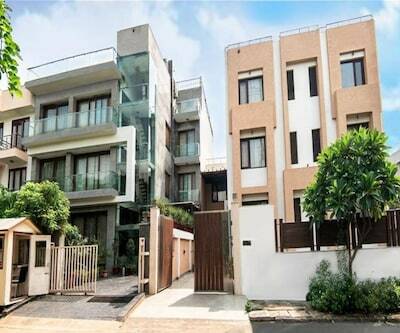 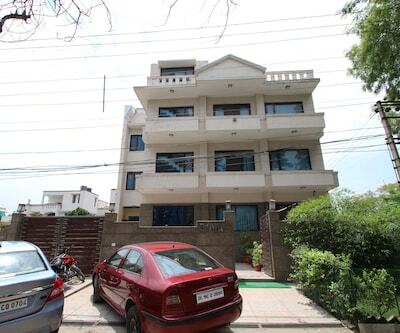 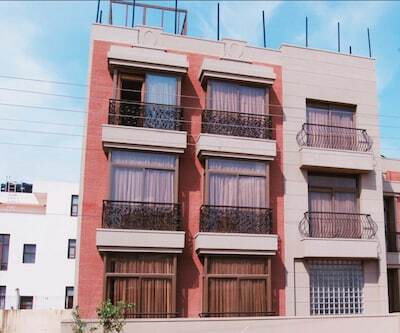 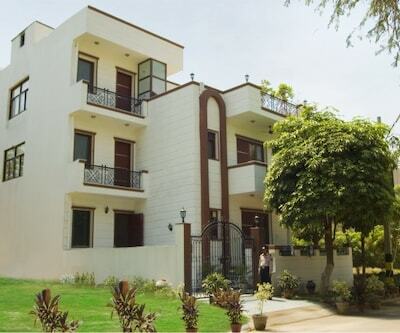 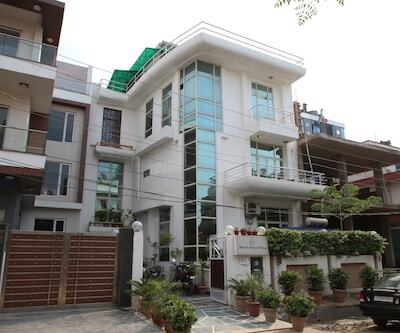 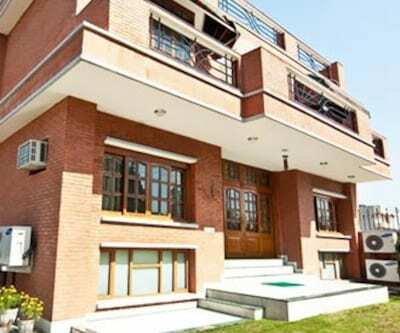 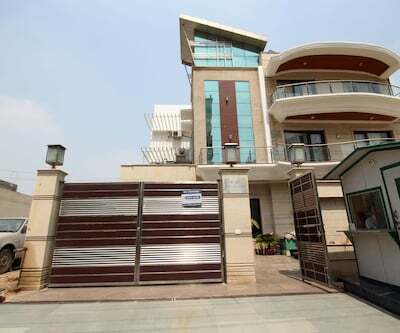 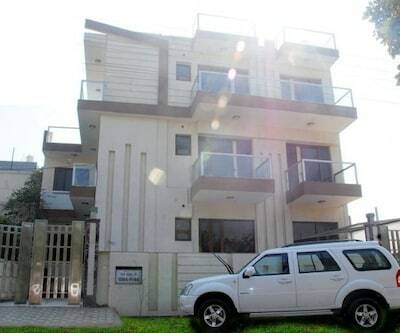 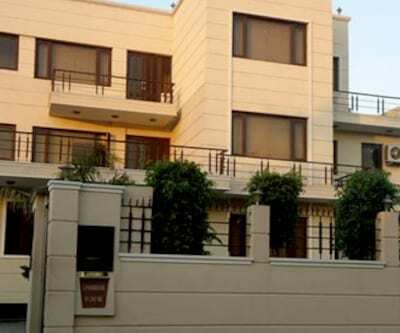 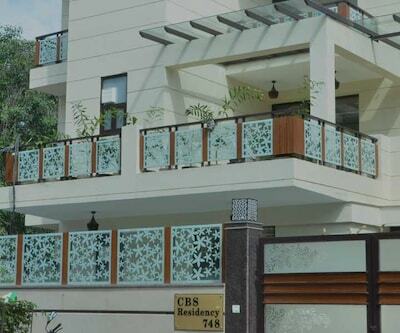 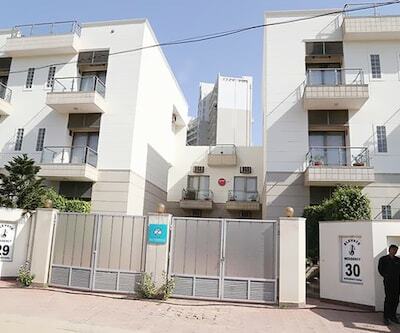 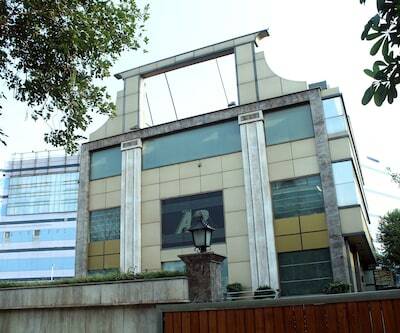 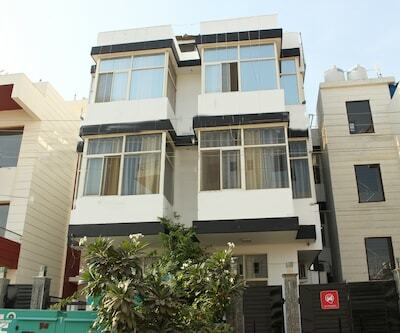 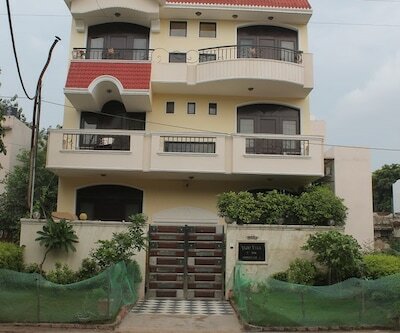 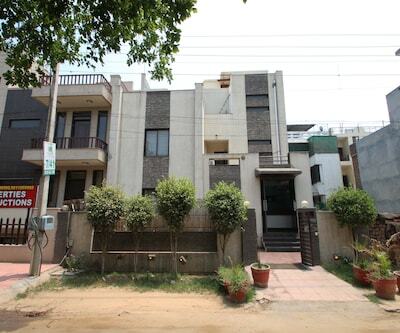 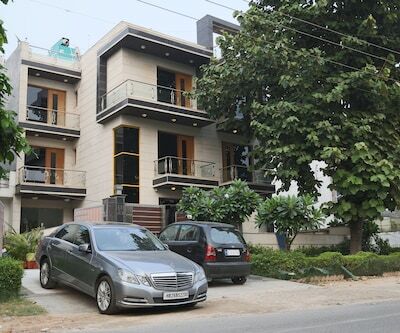 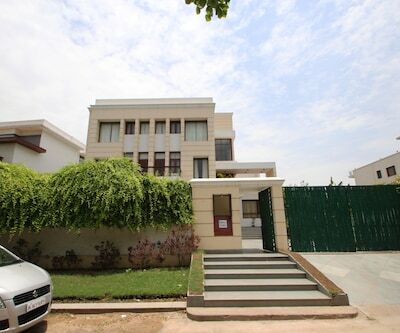 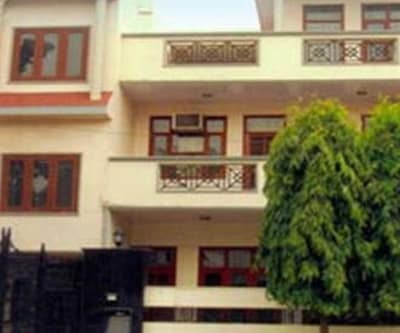 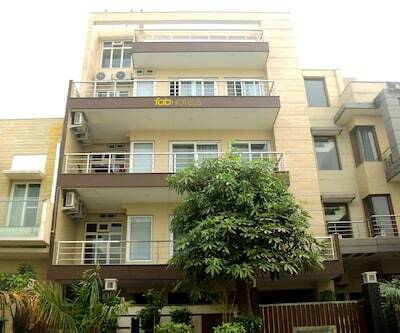 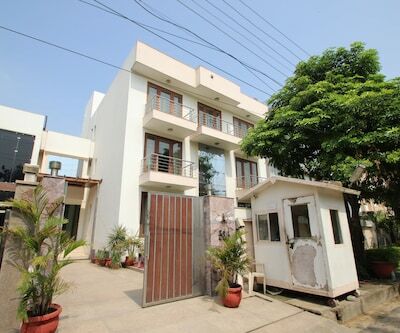 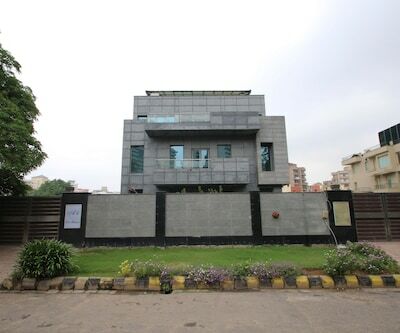 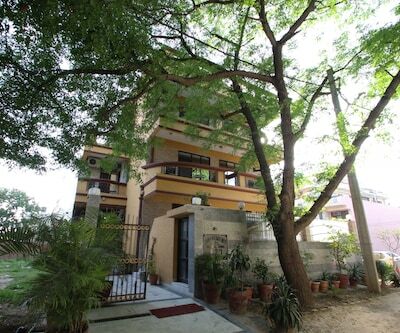 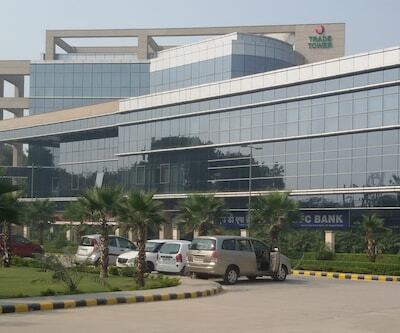 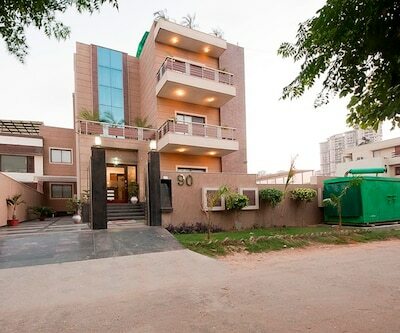 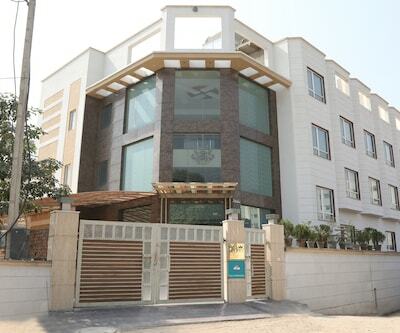 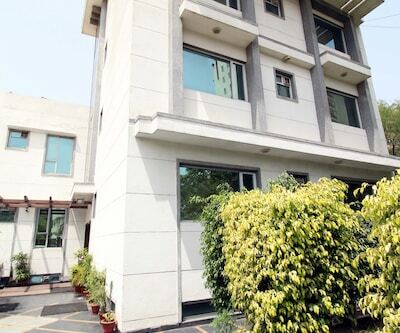 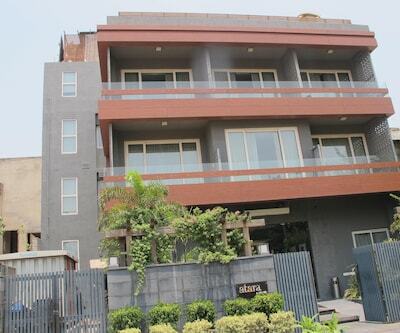 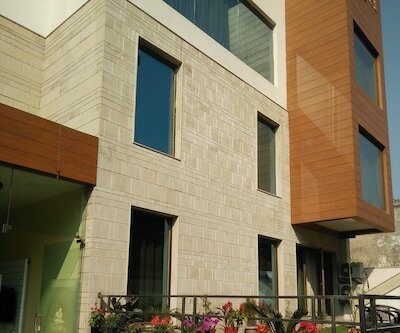 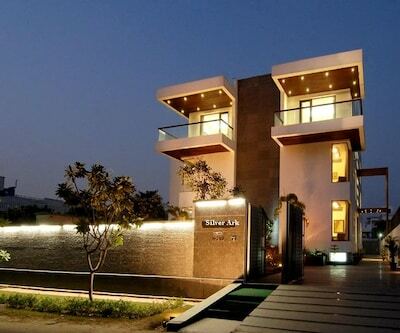 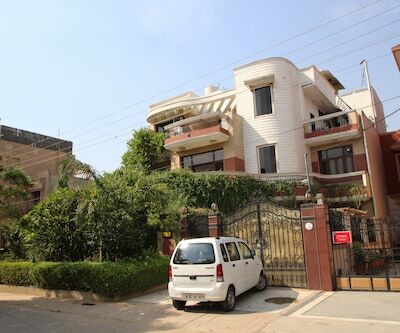 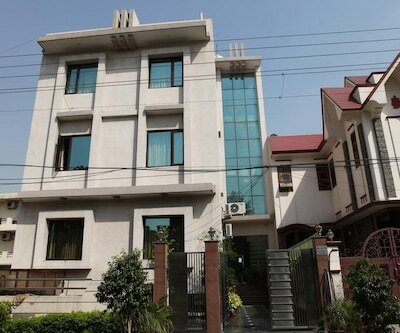 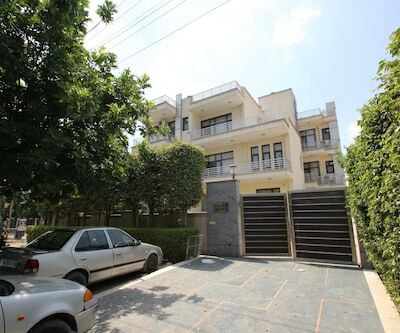 Guests can reach this Gurgaon property from the Gurgaon Railway Station (6 km) and the Indira Gandhi International Airport (15 km). 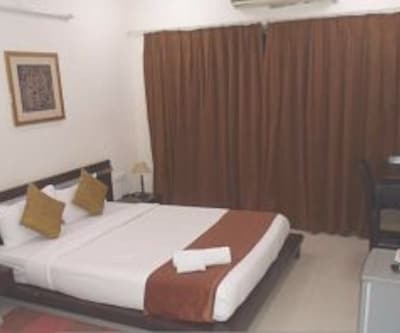 They can visit the the Sheetala Mata Mandir at 3 km, Sai Ka Angan (Temple) at 7 km and the Sultanpur National Park at 17 km.